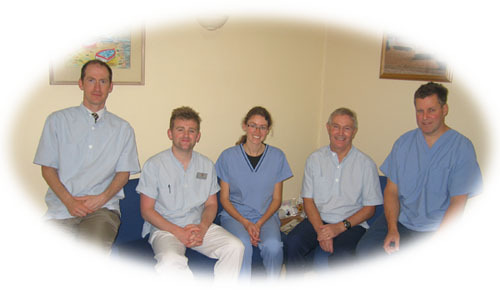 From everyone at Queen Annes Dental Practice Bideford we extend a very warm welcome to you. Queen Anne's is the longest established Dental Practice in Bideford, North Devon, first opening its doors in 1923. 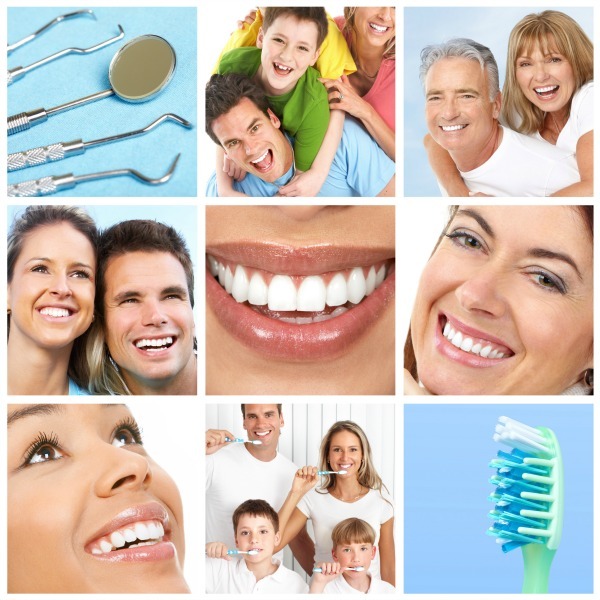 "Our aim is good dental health for you and your family through preventative dentistry. This means that we will give you regular dental advice and help you to understand how to care for your teeth yourself to reduce the need for dental treatment." We offer private only treatment to adults who normally pay for their treatment. NHS treatment is still available for children under the age of 18, students in full time education who qualify for exemption and also expectant mothers. PRACTICE PHILOSOPHY ……… Prevention rather than cure! Dental disease is preventable often by very simple modifications in your daily oral hygiene and lifestyle. All staff at the practice are dedicated to identifying any problems that you may have as an individual and then helping you to understand how to care for your teeth yourself. This will reduce the need for dental treatment. Excellent care from a fantastic dentist. Jenny Gifford is a star! My 1st appointment today with Queen Annes Dentist a check up and x-rays. The staff are really helpful and friendly. Mr Green made me feel very looked after. All round a positive experience. Went for an emergency appointment and the care I recieved was superb. The procedure was difficult but I was reassured throughout, given plenty of information and felt very cared for. I returned to Queen Anne's Dental Practice as their care and quality surpasses any other dentist I've been to! I had a chipped tooth filled by Mr Norburn as a teenager and it lasted 30 years. I had it replaced by another dentist at a different practice and it lasted 7 days, then 1 month when it was re-done. I went back to QADP and they did a far superior job which has lasted! I visited on Friday for an emergency appointment with Jenny, id been to another local practice who told me they could just fill my tooth when Jenny explained this would just cause more issues. I was absolutely petrified when I went in I was shaking, but Jenny and Abbie reassured me and im looking forward ro returning for my treatment. Jenny went above and beyond what she needed to do, she was amazing in every way.